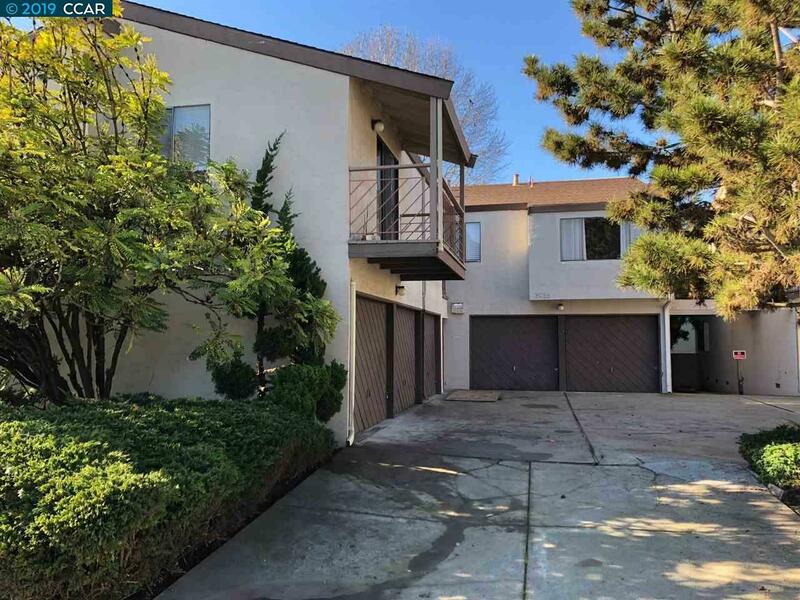 Prime 4 unit building right at the El Cerrito Plaza, rare find, consists of a spacious 2 bedroom, 1 bath with an attached 2 car garage, and 3 large one bedroom units all with eat in kitchens and decks off the living rooms, also enclosed garages. Sewer Lateral is compliant, roof certified and the Termite Report is Available. Walk to the El Cerrito Plaza and Bart, close to all transportation and Solano Ave Albany.